Come enjoy great food, fun and live music! Please join us for a fun-filled afternoon with friends, family and supporters of the Big Wave Project! We promise fun for all ages including pumpkin decorating, flower arranging, raffle, cork pull, dancing and much more! 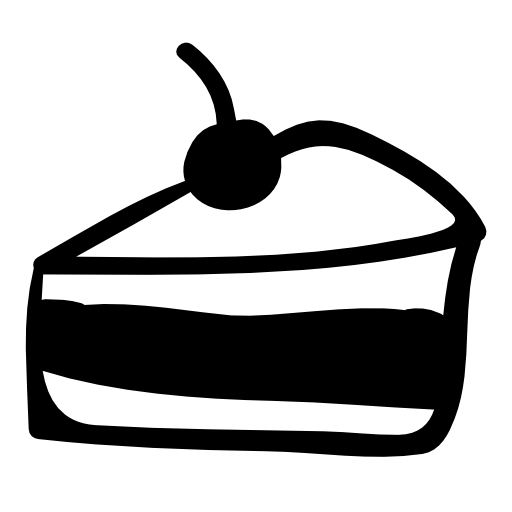 Be sure to bring a creative, homemade cake for the Cake Walk, as well as a dish to share for the potluck. (Big Wave will provide hamburgers, hot dogs, veggie burgers and all the fixings, plus home-made carne asada, and pumpkin pie for dessert!) Please label your serving bowl and utensil. The Back Pages, an awesome 60’s rock & roll cover band, are returning for your listening and dancing pleasure! Visit the Big Wave Farm where you can meet the chickens and check out what’s growing. 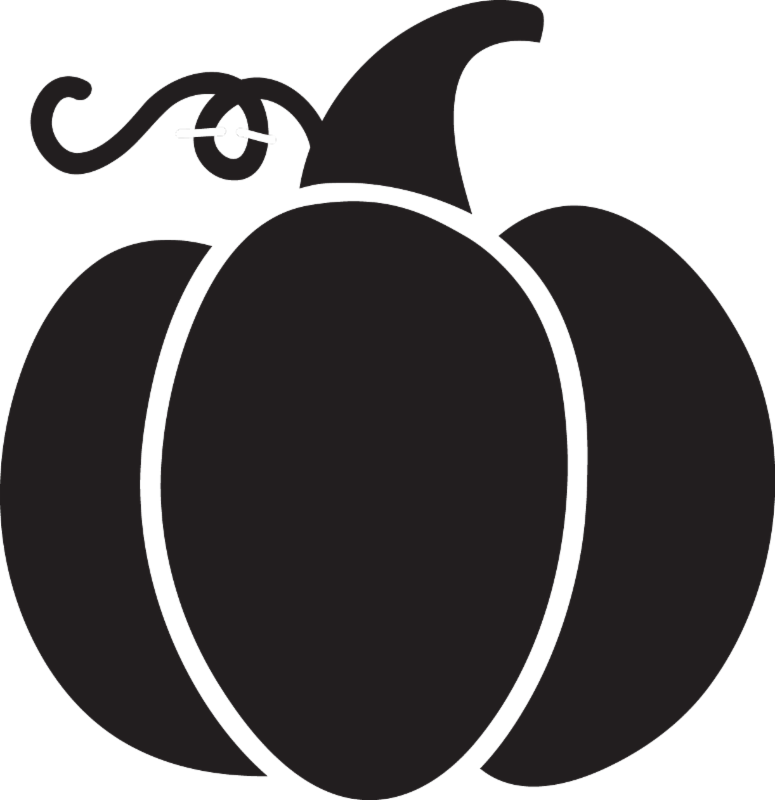 Don’t forget to purchase the perfect pumpkin from Big Wave’s bountiful pumpkin harvest! Please leave your dogs home, except service dogs! The Harvest Festival will be held on the Big Wave Property, 335 Airport Street, Half Moon Bay, in Princeton-by-the-Sea. Click here for online map and directions.